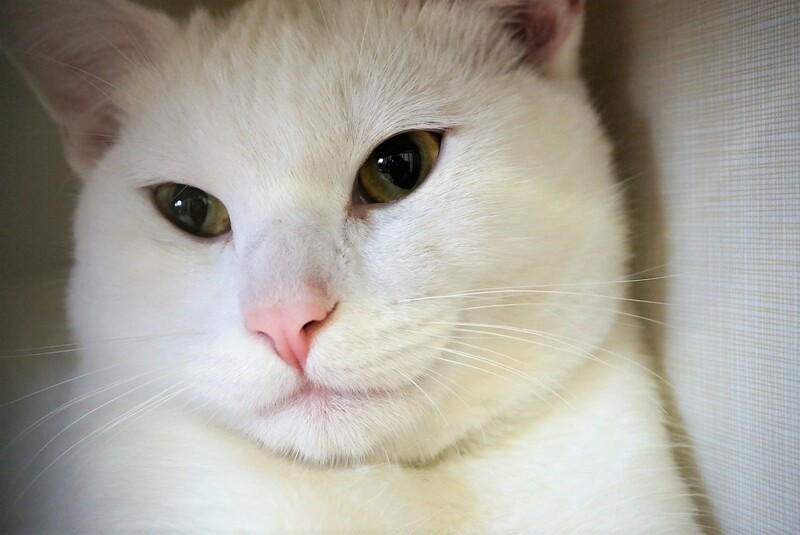 Snowball is a beautiful girl who came into our care through no fault of her own. She is playful, snuggly, and all-around goofy! She is very sociable and really likes attention. Snowball gets along great with other cats, kids (>4 years old), and dogs. If you would like to meet Snowball, you can visit her at our store location at 38 Barberry Road during opening hours.